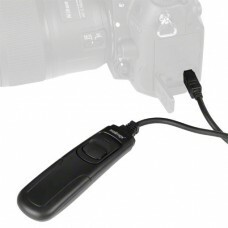 This remote control allows you to instantly releasing the shutter wirelessly without disturbing the camera. Perfect for taking pictures of subjects that are difficult to approach, or to minimize vibration for close-ups and time exposure. 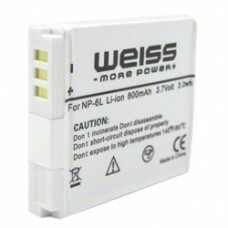 Powered by CR2025 3v lithium cell. Compatible with Canon Cameras C1 part Digital SLR 400D 350D 300D Digital Rebel,Digital Rebel XT Digital Rebel XTi,Film SLR, ELAN 10 30 3350 55 100 300v300x 3000v QD Rebel K2 Rebel T1 Date Reble T2 Date Kiss III Kiss III L A10.APS SLR EOX IXSureShot (Prima Super)Z180U Z155 120ELPH 370Z Z. 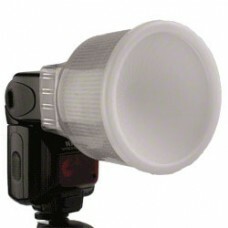 Product information "walimex Flash Diffuser f. Canon 430EX, 5 pc. "suitable for Canon 430EXsmooth and.. Compatible with cameras: Canon Digital Ixus 105, Digital IXUS 200 IS,Digital Ixus 210, Digital..
Za Canon LP-E5Litij-ionska baterija Visoka kapaciteta: 7.4V / 1000mAhDolgotrajna doba Nobe..